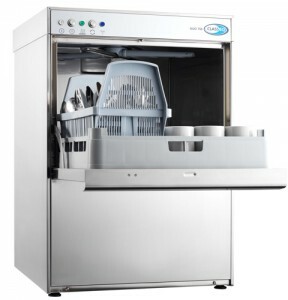 The Classeq H957 Pass Through Dishwasher is easy cleaning, due to the continuous hood clean and the removable front panel allows simple service access. 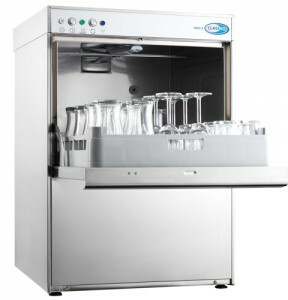 Includes Drain pump and optional rinse pump, detergent pumps and WRAS approved Air gap. 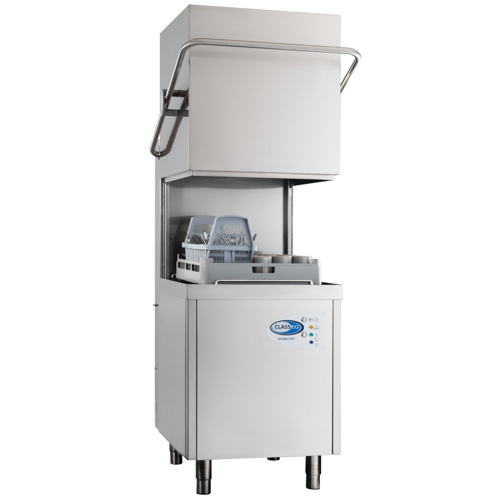 A – denotes Rinse booster pump WRAS approved air gap. 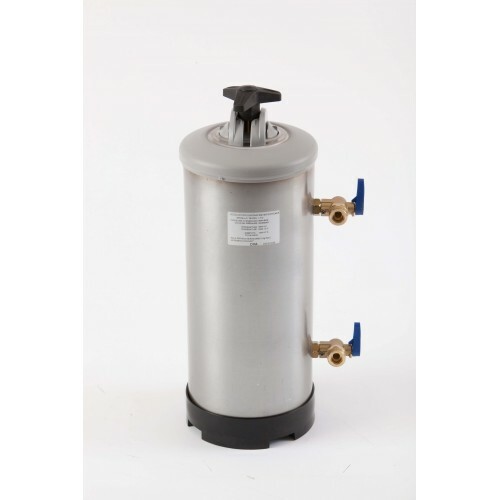 WS – denotes integral water softener. DET – denotes detergent pump. A range of stainless steel tabling and accessories to compliment all Classeq pass through and conveyor ware washers. 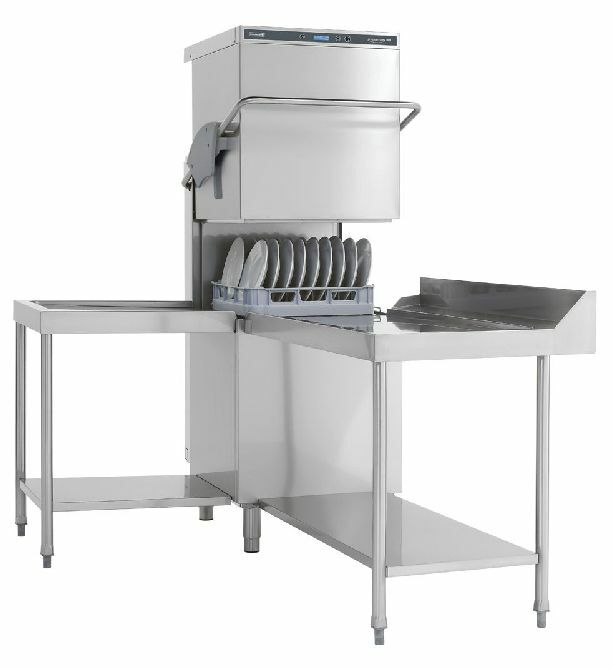 Fabricated from 304 type food grade stainless steel, all tabling can be manufactured to individual requirements to accommodate special needs such as pipe work, pilers etc. For special fabrication requirements a site survey is strongly recommended. 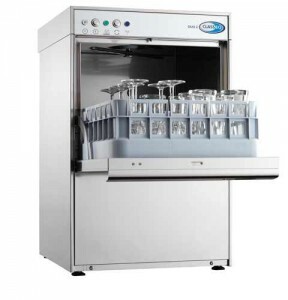 Single feed overhead prewash spray and mixer taps. Full length 400mm high splash back. 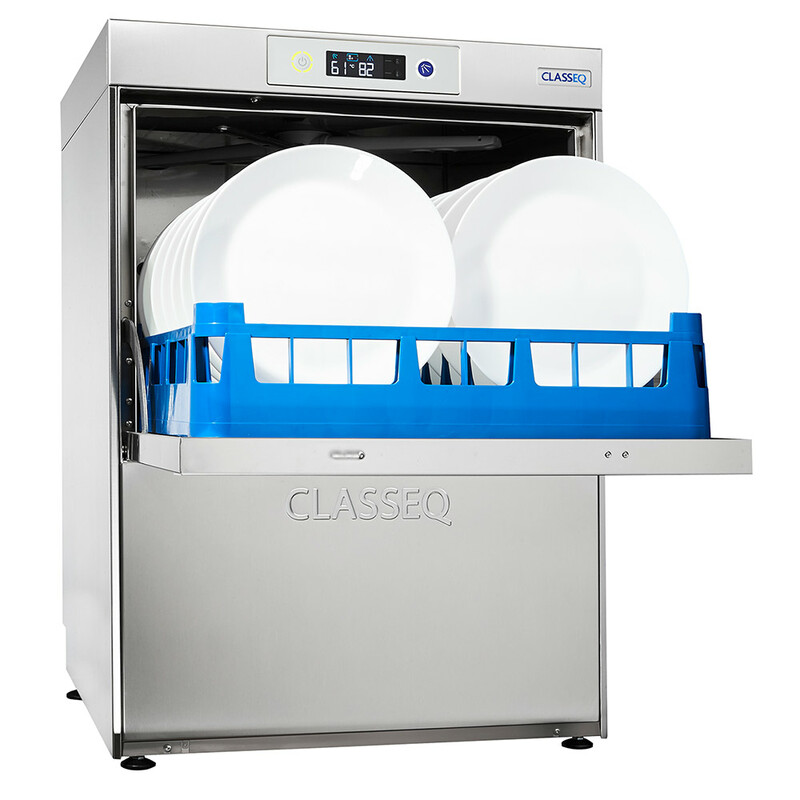 The Classeq Duo 750 commercial dishwasher with removable rack and wash chamber door to allow for easy cleaning and simple service access. 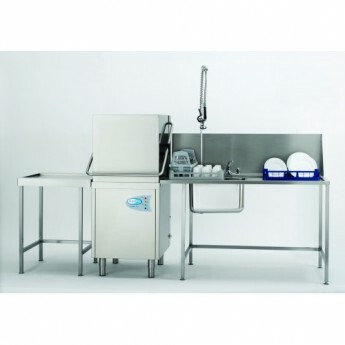 Complete with Drain pump, rinse pump and WRAS approved Air gap for simple and compliant installation. 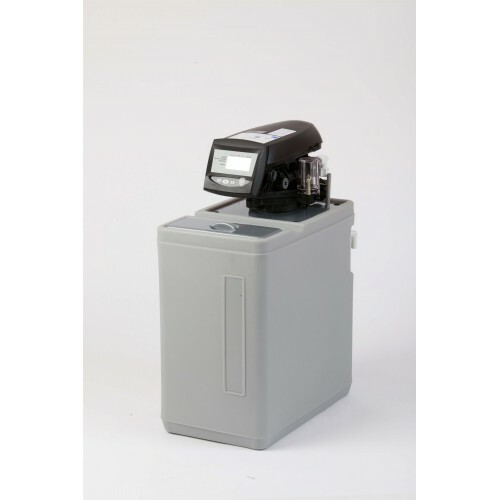 There is an option to include an integral water softener, please see the price list below for the difference. 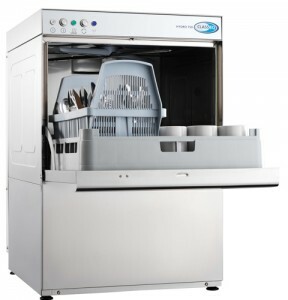 Product Type Front Loading Dishwashers. Dimensions 570(W) x 625(D) x 845(H)mm. Electrical loading 6.84kW – 32 amp (can be downrated to 13 amp). 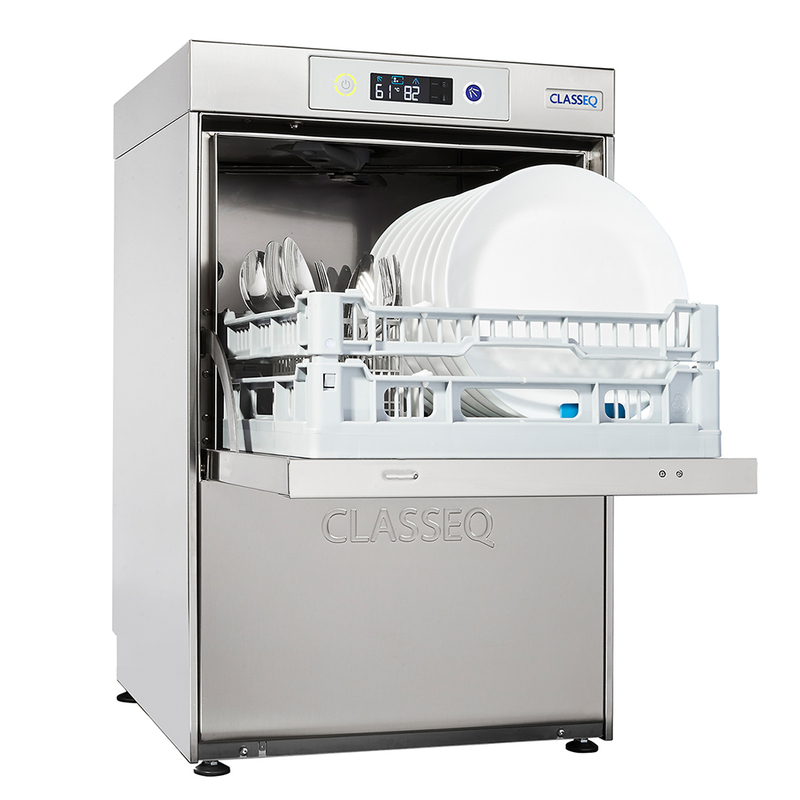 All Classeq Duo models come with a 2 year parts and labour warranty as standard. Please call us on 01923 236 238 for more details. Terms and Conditions apply. 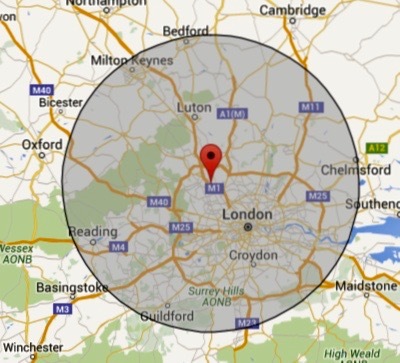 Free delivery in England and Wales included. 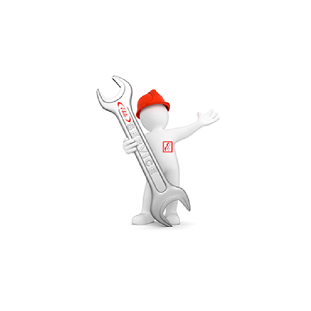 All orders have a normal delivery time of 1 – 5 working days. Free delivery in England and Wales. All orders have a normal delivery time of 1 – 5 working days.